Many cat owners favor one of the more unusual breeds. If you are looking for, or just interested in, rare and unusual breeds of cat, then you may like to consider the Egyptian Mau, which is not only a rare cat, but it is also one of the oldest breeds. It is recognizable by its spotted fur. Additionally, the Mau is extremely fast, beating every other domestic cat for speed. The age of the Egyptian Mau is not definitively known, but it could be argued that it is the oldest breed, dating back to Ancient Egypt. Several thousands of years ago, the Egyptian Mau was a feral cat, which roamed free and was worshipped by the Egyptian people who believed that cats were gods. Some cat experts claim that the Egyptian Mau may be a direct ancestor of the modern domestic cat, but, again, this cannot be definitively ascertained. During the 1980s, a new breed, the American Keuda, was created and the Egyptian Mau was used in the breeding program to develop the new breed. Today, the Egyptian Mau is one of the rarest breeds; it is believed that only 3000 of them exist worldwide. All cats have different characteristics that are typical of their breed. Most cats are known for loving a spot close to a cozy fire, but the Egyptian Mau is particularly fond of warm temperatures. This is perhaps unsurprising when you consider its country of origin. Additionally, Maus is said to make sounds that are unlike other cats, they are often described as being able to chortle, chirp and even sing. Of course, one of the most striking features of the Mau is, as mentioned above, its speed. In fact, the fastest Mau was recorded at 36miles per hour. As previously mentioned, the Egyptian Mau is spotted. Interestingly, it is the only breed, which is officially recognized, that has spots without the help of selective breeding. In other words, it is the only breed to become spotted through natural selection rather than human intervention. Even more intriguing is that the spots of an Egyptian Mau are not merely found on the fur. In shaved Maus, the spots are still visible on the skin. A Mau's hind legs are significantly longer than his, or her, front legs. This fact has a large impact on the incredible speeds that the breed is able to achieve. In addition, the breed has a section of loose skin around the abdomen, which is also beneficial in running, because it allows the cat to take a much longer stride than would otherwise be possible. All purebred adult Egyptian Maus have green eyes. 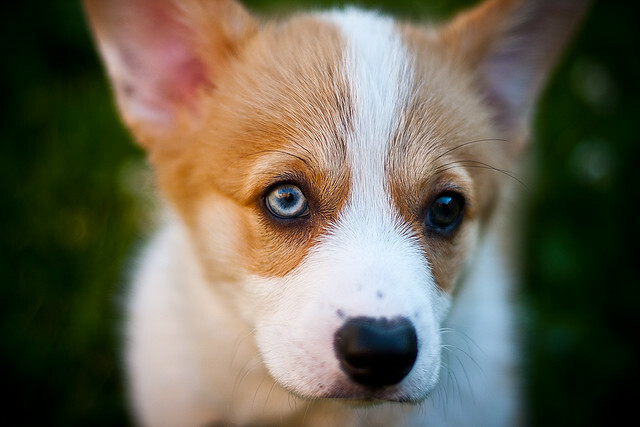 In addition, it is bred in five colors, but only three are considered show standard: Silver, smoke, and bronze. The other two colors, blue and black, are still bred nonetheless. 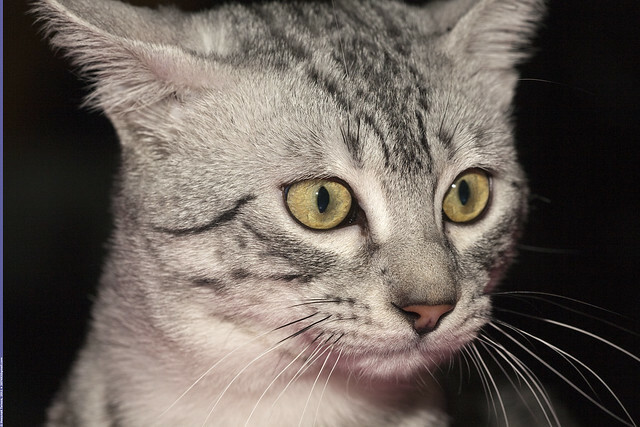 With any animal, but especially with rare breeds, such as the Egyptian Mau, it is important for any potential owner to do some homework about the breed. Ensure that you know all there is to know before making the commitment to own a pet. In addition, seek out a reputable breeder, again this is particularly important when looking for rare breeds. 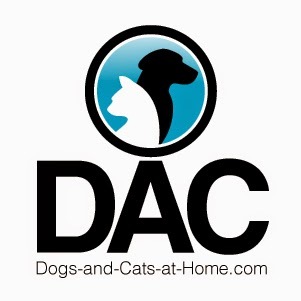 You should be able to identify reputable breeders in the phonebook or on the internet, but if you're having trouble finding a local cat breeder, you may find information from a shelter or veterinarian. If there is any sort of valid claim to being the cat of ancient Egypt and the Pharaohs it must go to the Mau. After all, the word "mau" means cat. What better credentials could a fantastic feline have? "Catwoman", Halle Berry's character, Patience Phillips, is killed but is brought back to life by a Mau named "Midnight", which was actually played by three different cats. It's not surprising that they turned out to be movie stars, however, because they are known for not only their striking appearance but for their personality and charisma as well. When you go as far back into history as the Egyptian Mau, you are bound to come in contact with some wilder, less refined ancestors. The Mau is directly descended from wild African spotted cats. These ancestors were domesticated, by the ancient Egyptians and may be, as some believe, the starting point for all modern breeds of domesticated felines, from the pretty Persian kitty to those backyard balladeers...the alley cats. Though many years removed from its ancestral strain, the Mau has retained the spots which are one of its trademarks. In fact, the spots are even more a part of the Mau than just a hair color. Its skin is actually spotted as well! Another note on spots is that this cat breed is the only naturally spotted breed. All other known spotted cats have been bred to produce the spots in their fur. The Mau is a smallish cat, only weighing in the vicinity of five to about eleven pounds. However, don't let its size fool you. It still has the graceful hunter's moves of its wild ancestors. It is also one of the fastest breeds of domesticated cats, and a natural design in the skin which allows its long hind legs to take longer strides than other cats is the same feature found in another cat relative...the cheetah. This small pet cat has been clocked at 30 MPH! Even with its small size, however, the Mau possesses a working cat's muscles in an overall sleek package that is topped, or bottomed, off by a graceful tail which may be as much as two-thirds of its total length. A feature that particularly endears this breed to me is that it tends to chuckle or chortle when happy, rather than mewling. It also becomes quite animated when happy and expresses its pleasure with rapid tail movements and kneading with the feet while chuckling to itself. The Mau is a great family cat. It is friendly but protective and is devoted to its family. A possible drawback here is that they tend to like a lot of one-on-one companionships and plenty of play. In the absence of a stay-at-home human, they are graciously willing to play instead with other cat friends. So, if you cannot be at home as often as your Mau would like, you may have to get him or her a pet! Living with the Mau is the least of your problems, however. A Mau does not come cheap, with one site I visited quoting a starting price of $400, and it goes up from there, of course. The other issue is the scarcity of the breed. They are a popular breed with a limited supply so you may be on a waiting list for some time. While any old Mau may come in several shades and variations of colors, the Cat Fanciers' Association recognizes three acceptable colors for show - silver, bronze, and smoke. Cats of other colors, such as black, blue-silver, blue spotted, blue smoke, and solid blue, are still one hundred percent Mau, although they are not recognized for the show. If you want a cheerful, playful family cat that can give you a taste of history, and a touch of the wild, you might just be looking for an Egyptian Mau. Donovan Baldwin is a Central Texas writer and a University of West Florida alumnus. He is a member of Mensa and is retired from the U. S. Army after 21 years of service. In his career, he has held many managerial and supervisory positions. However, his main pleasures have long been writing, animals, nature, health, yoga [http://yoga-4-the-health-of-it.com], and fitness. In the last few years, he has been able to combine these pleasures by writing poetry and articles on subjects such as health, fitness, the environment, happiness, self-improvement, and weight loss.